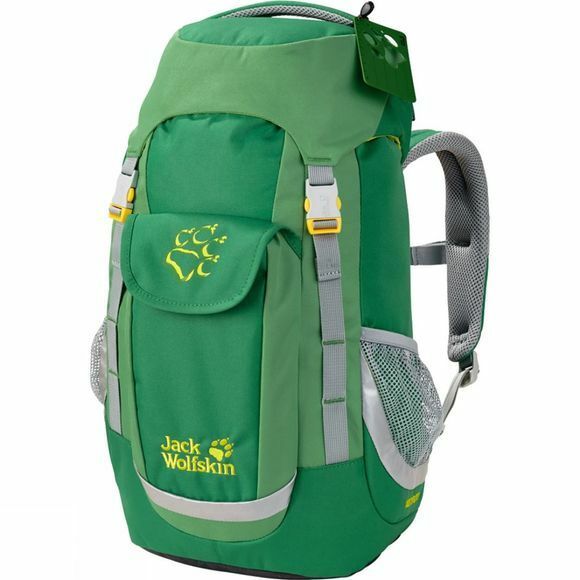 On school outings or camping trips, your child needs a pack that's comfortable to carry. The KIDS EXPLORER day pack is designed specifically for children aged six and up and provides best-in-class carry comfort. There is loads of room in the large main compartment for a snack box, drinks bottle, hat and rain jacket. It is large enough to use as a school pack and ideal for school trips. The child-specific back system provides all-day carry comfort and is specifically adapted to suit the anatomy of primary school children. The pack also has a fold-out sit mat that tucks away in the front pocket–a clever little feature that's great for rest breaks when hiking.